Summer Camp 2019: There is still time to book a session! 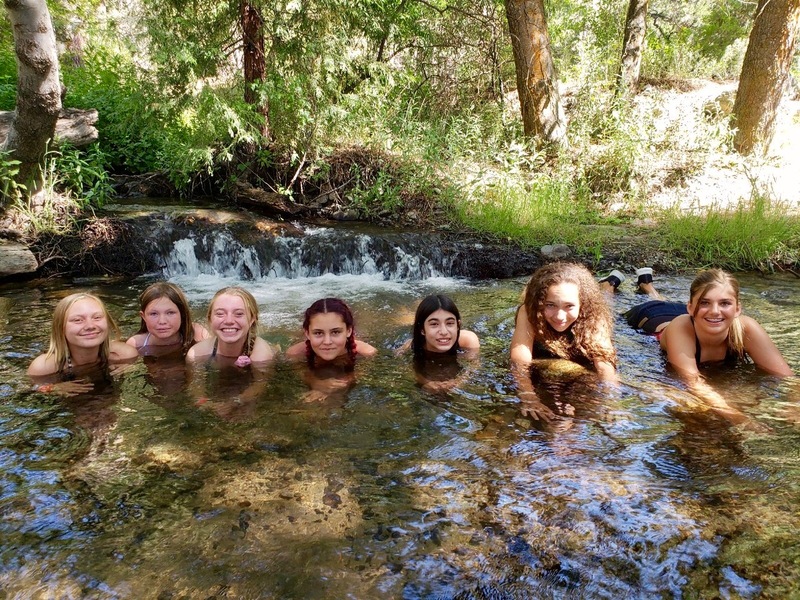 2019 is in full swing and with it comes Wasewagan on the River's 2019 Summer Camp season! All four sessions are still available to book and spots are filling up fast. The sibling discount is also available for those looking to send the whole family this Summer. 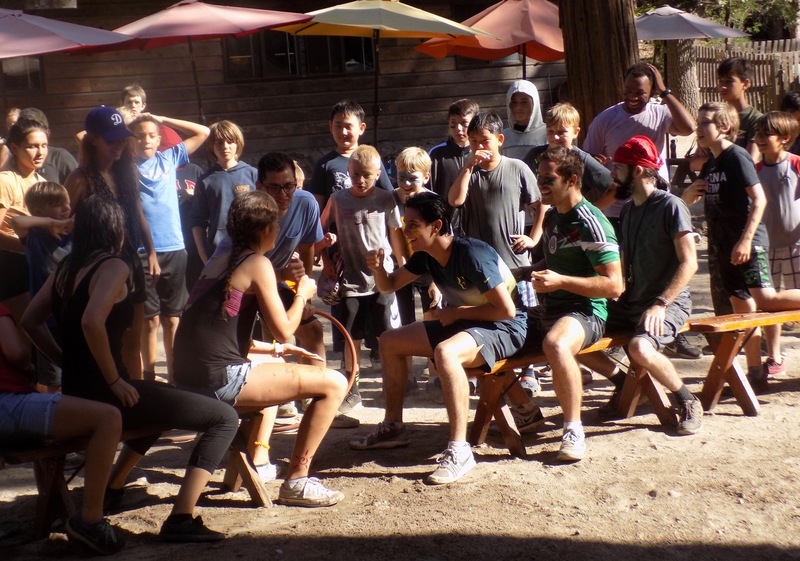 Wasewagan's Summer Camp is perfect for kids aged 5-16 and is one of the best Traditional Sleepaway Camps in Southern California. 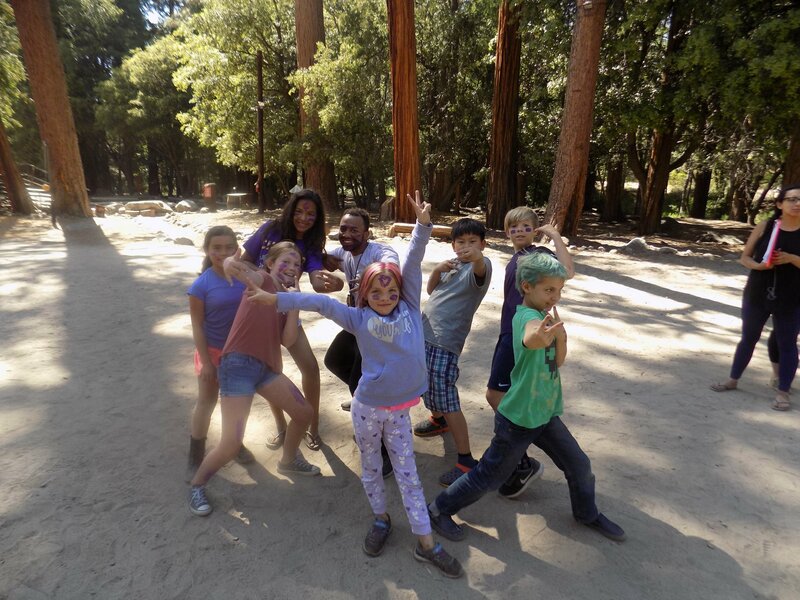 There are so many reason campers make our Summer Camp a yearly tradition, from excellent food, fun activities, experienced counselors and a welcoming environment where everyone feels taken care of and a part of the Wasewagan family. If you are waiting for the ideal time to book a session, don't wait because soon Summer will be gone. Check our Summer Camp Page for more details and the exact dates of each session. 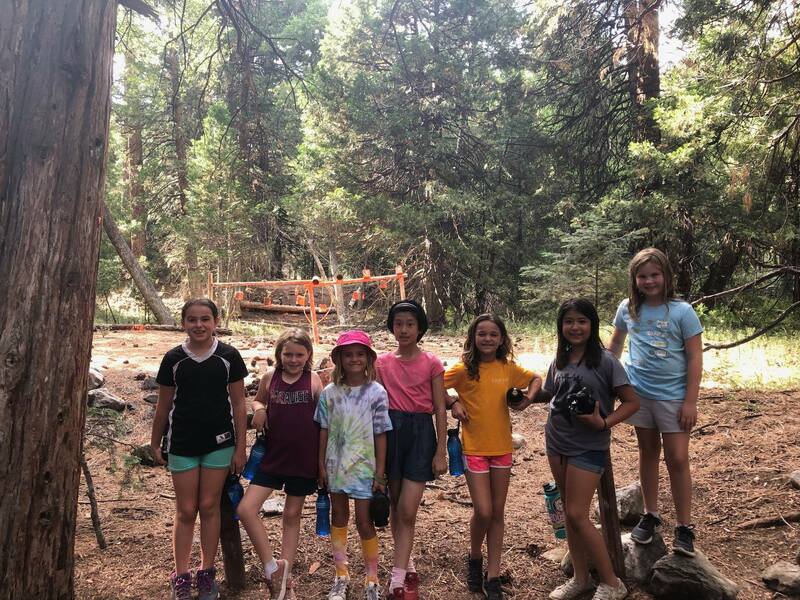 We look forward to seeing you at Wasewagan's 2019 Summer Camp. With a new year comes some exciting changes. First of which is this brand new website. Similar to our previous website, but much faster, more streamlined and with exciting new features being unveiled in the coming weeks that are surely to make the entire Wasewagan experience much easier for everyone.Be on the lookout for more blogs detailing our new additions to the website!